Please take a moment to read this article on what it is to be an Empath. Then please come back and read what spirit has guided me to share to further this knowledge. A dear friend and sister Empath shared this article with me today. Much of this I agree with, however anything that causes us to attach ourselves with limitations, pain or powerlessness is where any of us as humans have room for progress, and a return to wholeness. Great article for newly awakening Empaths, just be mindful that you don’t attach to yet another “label” in anyway that creates greater suffering or enslavement, it’s just not necessary. As an Empath I have evolved from that old space of feeling like I had to change others in anyway, it’s just not true. Accepting others where they are gives me ease. I may choose to move out of your field of creation however, as I am Always Free to choose! 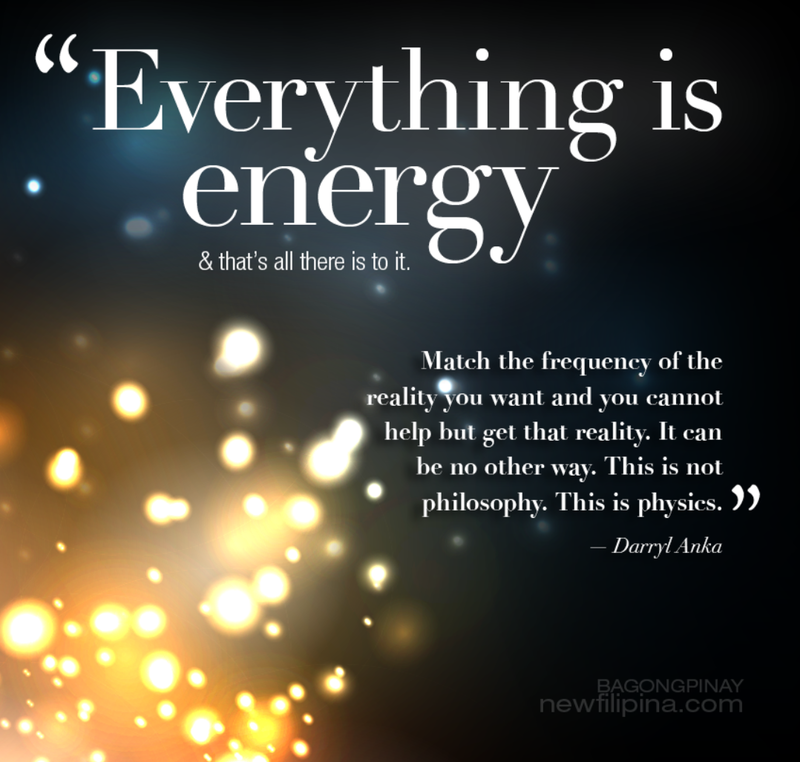 There was once a time I felt completely exhausted and I did unconsciously absorb others’ energies and emotions. I had to learn how to strengthen myself, I observed and brought greater awareness and Consciousness to every moment, every relationship. I started to view every relationship as a practice, a new opportunity for greater presence. Do I enjoy being lied to? Who does? Of course I don’t and yes I do know when you’re lying to me and when you’re lying to yourself. I Love You anyway. Yet I won’t place my trust in you and I certainly won’t follow you. Am I scattered and all over the place? Distracted? 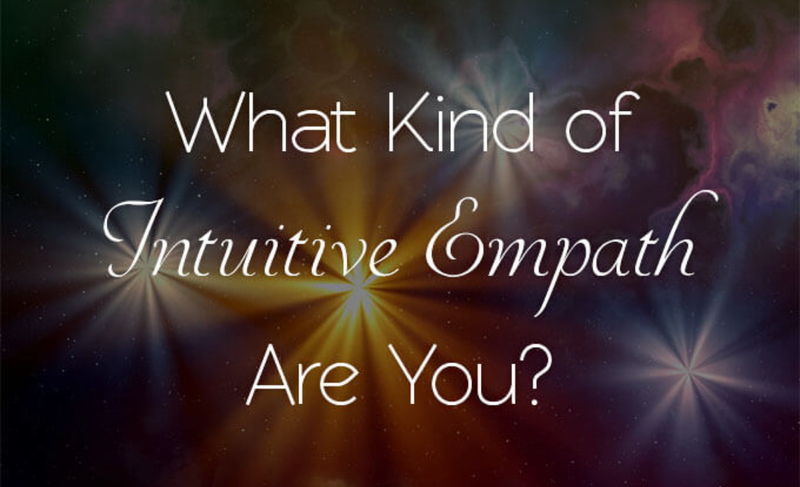 Because I’m an Empath? Absolutely Not. I’m incredibly aware, focused and centered because I choose to BE. I find my life as an evolving Empath incredibly rewarding. I absolutely Love Supporting and Assisting humans who are open and receptive back into Alignment with their Source. I do Not heal anyone, I am an open, Loving and receptive channel for Universal Energy, Love, Light and Truth to flow. I Allow, I Listen, I Support, I Love! I Love mentoring newly awakening Empaths because I SEE You, I SEE your vast potential and I Love You! I’ve witnessed countless miraculous shifts working with Empaths of all kinds. There is absolutely No reason to suffer because you’re Empathic, suffering is unnecessary, suffering is a sign that you have room for greater progress in your Divine Connection with the Source within. Celebrate your life, Live Your Soul Passion, BE True to You and in this one simple choice You will BE a powerful mirror for All others! Are You ready to embody greater Light? Love and live as an Empowered Empath? Contact me Today to set up your first life changing Soul Coaching Session. I AM READY Are You?